Happy Saturday everyone. Here are some more of my favourite picture books. What are some of yours? 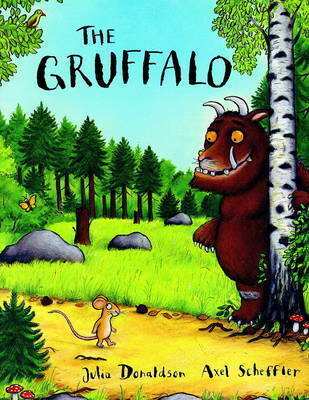 Did you have a favourite book growing up? 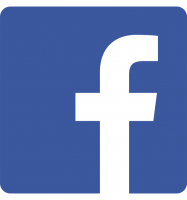 Share to feature on our blog. 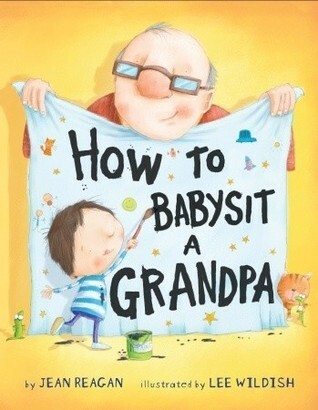 A New York Times bestselling picture book about a child spending time with his grandpa. Written in a how-to style, the narrator gives important tips for “babysitting” a grandpa, including what to eat for snack (anything dipped in ketchup, ice cream topped with cookies, cookies topped with ice cream) what to do on a walk (find lizards and dandelion puffs, be on the lookout for puddles and sprinklers), and how to play with a grandpa (build a pirate cave, put on a scary play). Bear is here . . and here is Flea (but Flea’s a little small to see). This is Flea about to bite, but not because he’s impolite. He’s biting bear to say, Hello!’, biting high and biting low. In The Very Cranky Bear, Bear’s cave was invaded by four playful animals. In The Very Itchy Bear there is just one creature bothering him: a persistent flea. Bear tries to get away, but Flea just won’t leave him alone. When Bear finally gets rid of Flea, he finds that he misses him-and a new friendship is born. A little girl who is determined to strike a blow for nonconformity manages to arrive at school every day with a hairdo more outraegous than the day before. And each time, the cast of copycats grows and grows — until the day she threatens to shave her head! 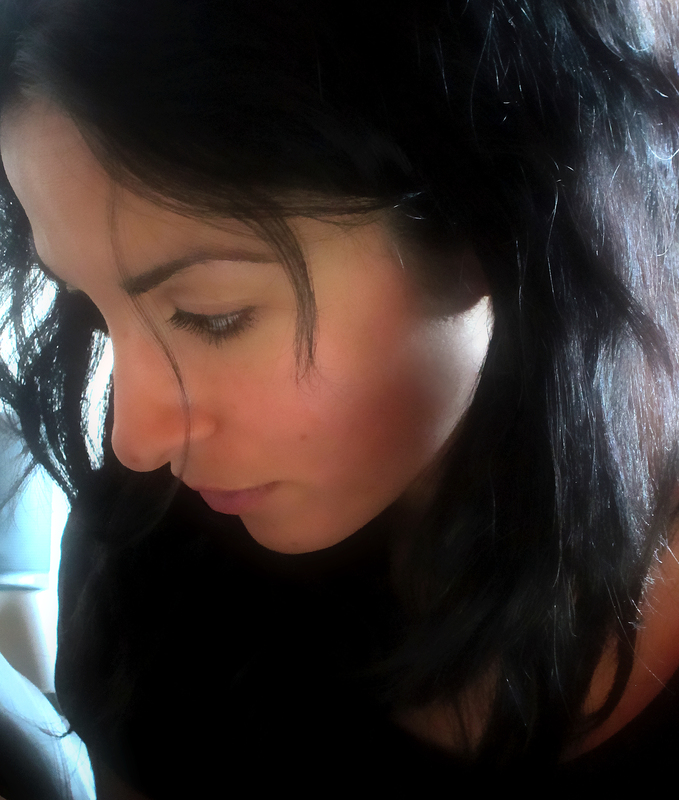 The strong female voice will speak to many, asserting the importance of individuality and independent thought. Even though one is just a tiny little fellow and the other is a big tough guy, rat and tiger are best friends. they have lots of fun playing together, even though tiger is a bit of a bully. when they play cowboys, rat always has to be the bad guy. when they share a snack, rat always gets the smaller piece. but one day, tiger takes the bullying too far, and rat decides that he’s not going take it anymore. 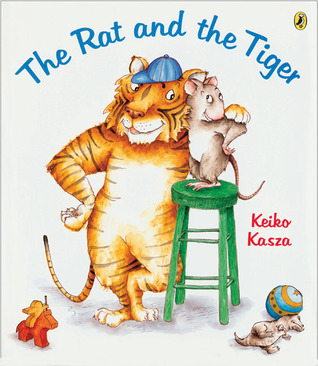 rat stands up for himself and refuses to be tiger’s friend until tiger learns to play fair and square. with appealing illustrations and a simple text, Keiko Kasza delivers an important message about friendship in this heartwarming story. 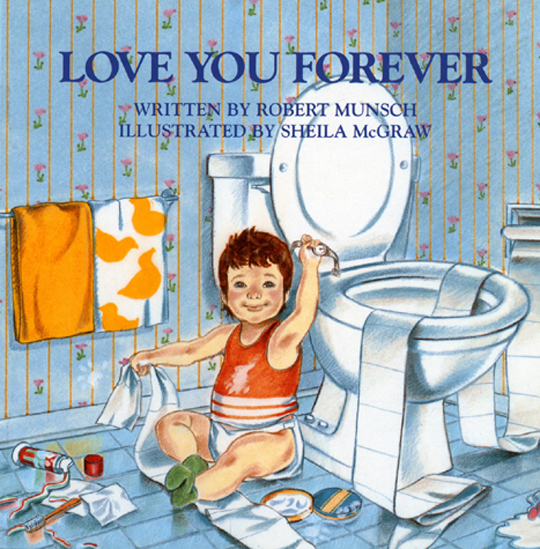 A book that combines the spiritual (and artistic) appeal of Jon Muth’s THE THREE QUESTIONS with the heartfelt emotion of LOVE YOU FOREVER. 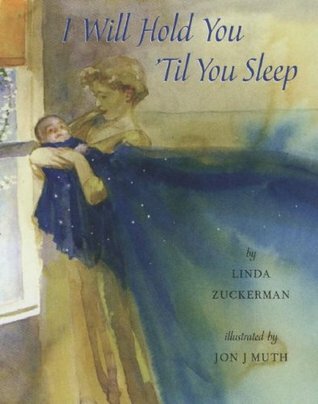 Here is the rare book that not only expresses a parent’s love for their child, but offers a hope for what that love will become. 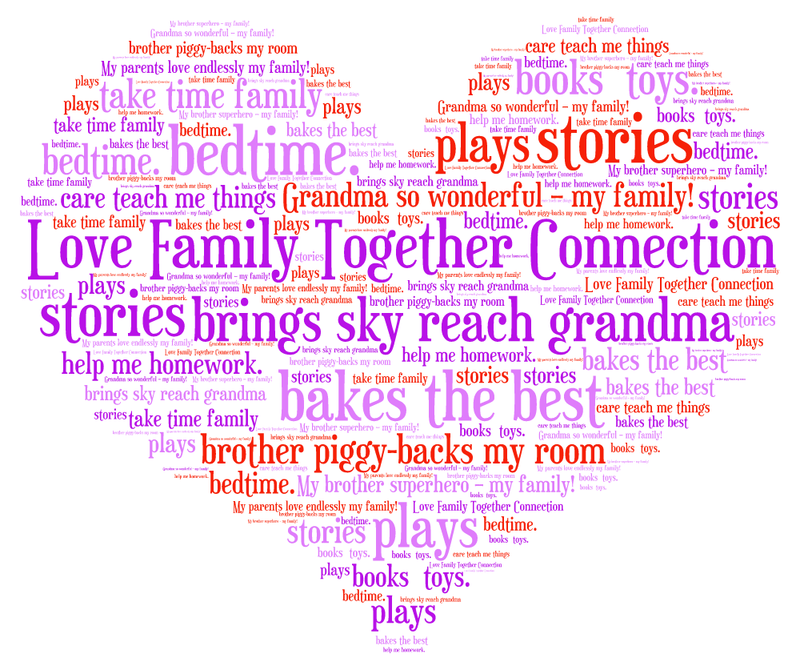 It begins with a wish at bedtime, as parents hold their children tight and hope their love will cradle them, safe and sound. It continues through the day their children have grown up, proud and strong, and can pass that love on to someone else. This is a book that goes beyond a parent’s “I love you” to the generous wish that our children will make the world a better place. Benny loves to help out at his grandpa’s bakery in the morning, and the customers love the crusty bagels with their soft insides. When Grandpa explains to Benny that God, not him, should be thanked for the wonderful bagels, Benny sets out to do just that. He decides to leave God a bagful of bagels in the synagogue at the end of each week. 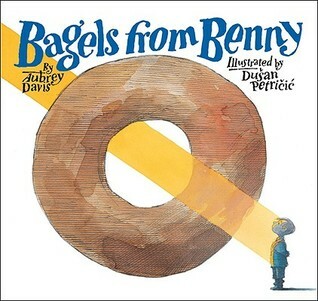 And each week God eats the bagels — or so Benny thinks – Lovingly told, Bagels from Benny explores the values of caring and sharing, building a strong sense of community and finding joy in giving thanks. As he follows the Rabbi’s unlikely advice, the poor man’s life goes from bad to worse, with increasingly uproarious results. In his little hut, silly calamity follows foolish catastrophe, all memorably depicted in full-color illustrations that are both funnier and lovelier than any this distinguished artist has done in the past. 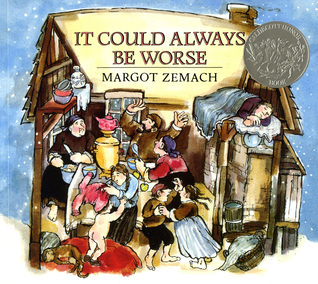 It Could Always Be Worse is a 1977 New York Times Book Review Notable Children’s Book of the Year and Outstanding Book of the Year, and a 1978 Caldecott Honor Book. When the pirate crew turns up at Jeremy Jacob’s house and accidentally wakes his baby sister, that wee scallywag howls louder than a storm on the high seas. Sure, there’s buried treasure to be found, but nobody’s digging up anything until Bonney Anne quits her caterwauling. 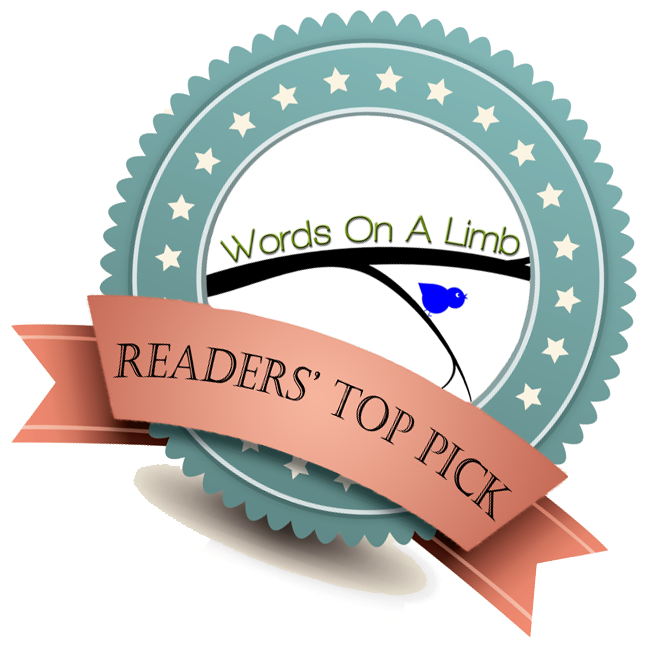 So, quicker than you can say “scurvy dog,” Braid Beard and his swashbuckling pirates become . . . babysitters? Blimey! 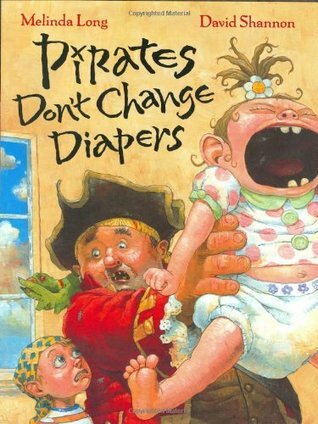 This hilarious companion to How I Became a Pirate reveals that minding the nursery can be even more terrifying than walking the plank–especially if you’re a pirate. Arthur is overwhelmed with dread when he hears that his teacher is coming to stay at his house. 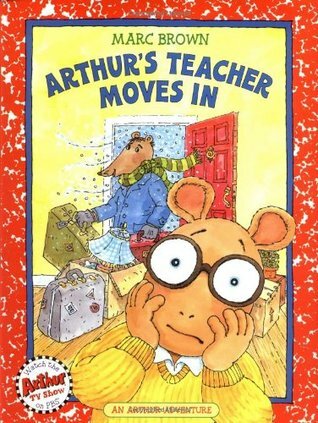 But soon, Arthur discovers that Mr. Ratburn is just like everyone else. 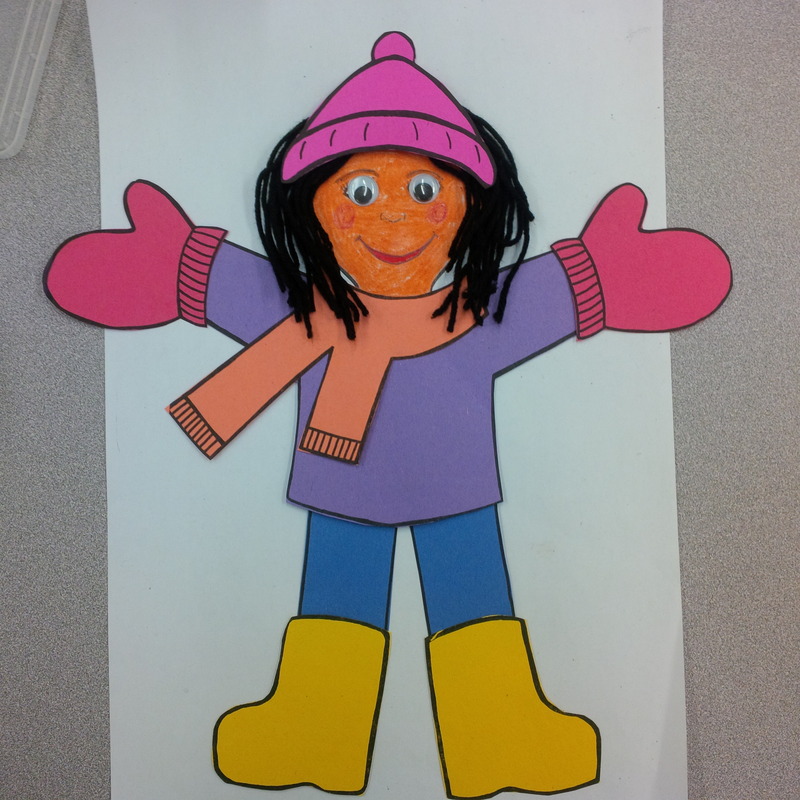 Arthur thinks his problems are over, but when he gets an A on his test his friends start calling him a teacher’s pet. In the end, Arthur and Mr. Ratburn set the record straight. 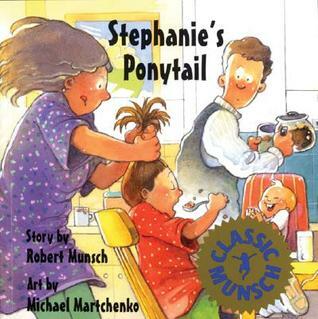 A classic tale that has sold more than a million copies is now available as a board book. 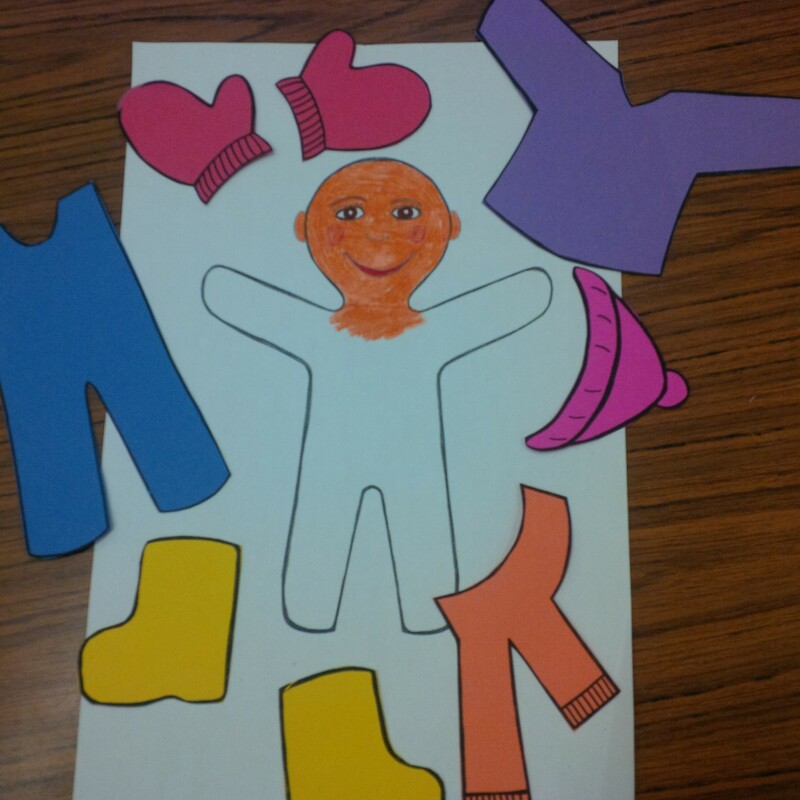 This ever-popular story of a little boy in the throes of toilet training has been making children laugh since it first appeared more than 20 years ago. This new toddler-sized board book edition retains all the humor of the original story but features condensed text that will make it even more appealing to preschoolers. The riotously funny Lilly, last seen in Chester’s Way (Greenwillow), thinks her new baby brother, Julius, is disgusting — if he was a number, he would be zero. 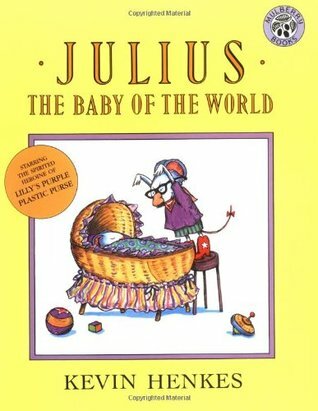 But when Cousin Garland dares to criticize Julius, Lilly bullies her into loudly admiring Julius as the baby of the world.Lilly knows her baby brother is nothing but dreadful — until she claims him for her own. “Henkes displays a deep understanding of sibling rivalry and a child’s fragile self-esteem….Lilly is a superb and timely heroine.” — Publishers Weekly. 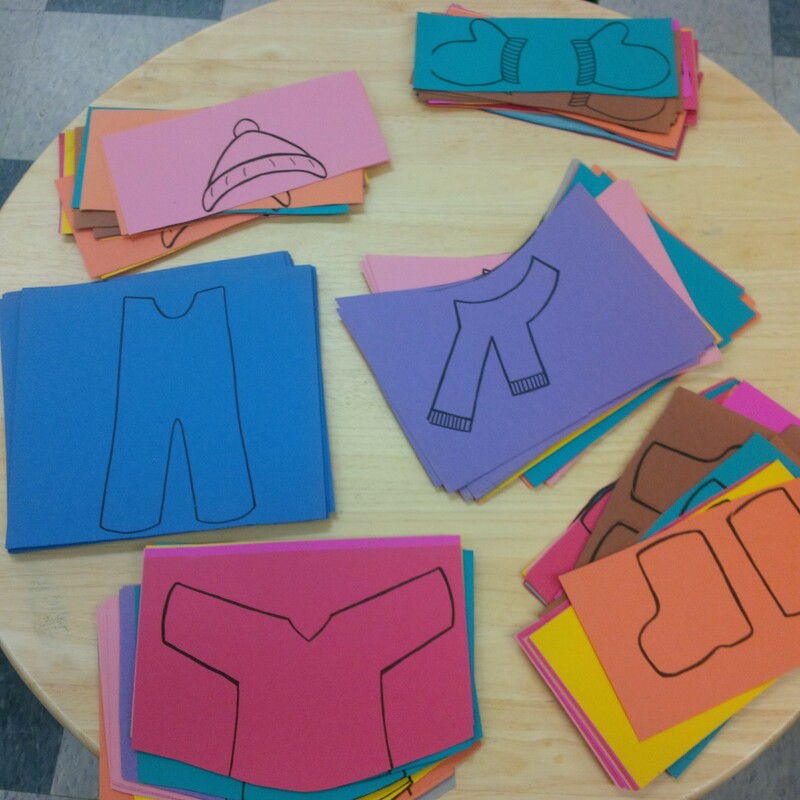 Willful, young Thomas refuses to wear his new snowsuit, despite the pleas of his mother, his teacher and even his principal. When everyone’s best efforts lead only to comedic chaos, they all agree it’s best to let Thomas suit himself. 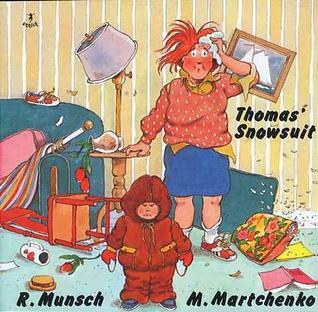 This is marvelous mischief from Munsch and Martchenko. 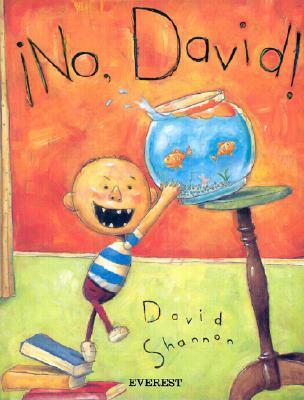 When David Shannon was only five years old, he wrote and illustrated a story in which an unruly little boy breaks all of his mother’s rules — he jumps on the beds; he chews with his mouth open; he plays ball in the house. 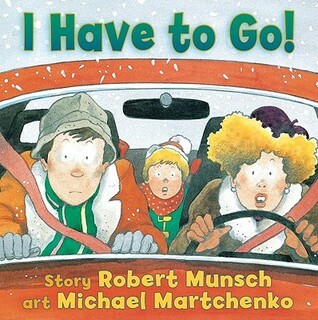 Any child who is tired of hearing his parents say “No ” will readily identify with this boldly illustrated, comical story.